Amazon’s Kindle Fire tablet went on sale in the US yesterday, and now Amazon has released the source code for the Kindle Fire, in order to comply with the ASOP agreement. This means that we can expect to see some custom ROMs for the Kindle Fire over the next few weeks, and it will be interesting to see what various developers come up with for the Kindle Fire. 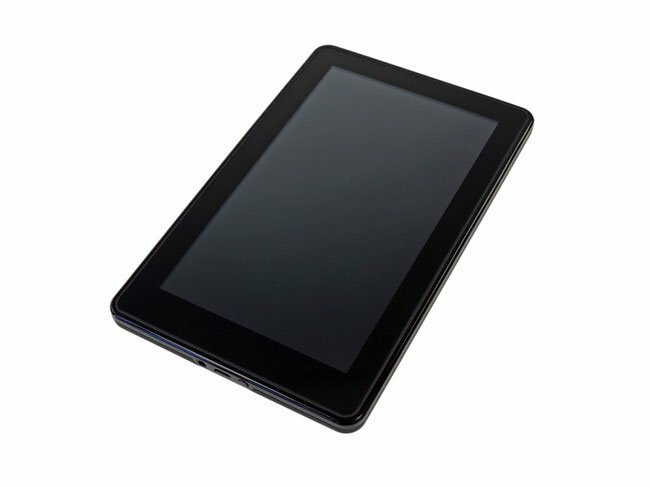 Considering the low price of the Kindle Fire, which sells for $199, we suspect it is going to be a popular tablet for Android developers and modders.